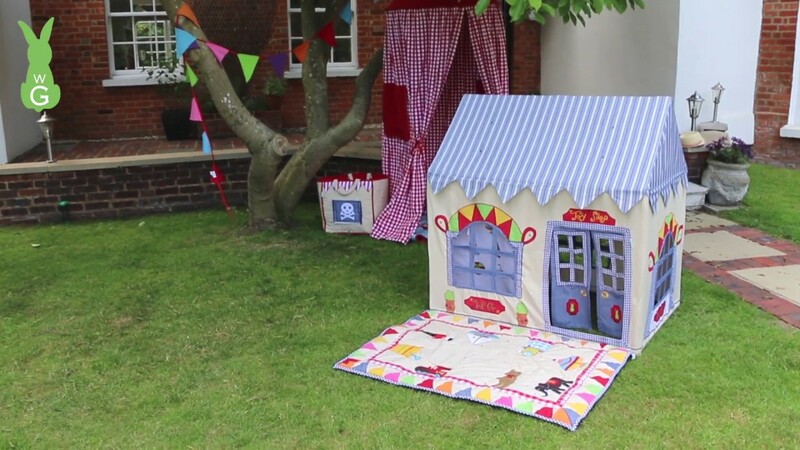 The Small Children's Fairy Cottage Play House Tent is a fabulous addition to your little girls bedroom or playroom. Made from soft lilac cotton and trimmed in rose - pure magic for a little princess. Perfect for Summer or Winter play - just move it inside or outside.